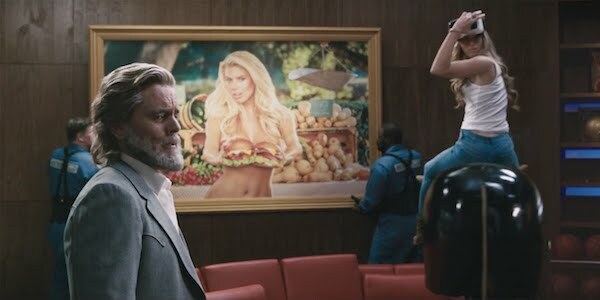 In this week’s edition, we take a look at fast food marketing that manages to harness modern technological trends to great effect, as well as the latest micro-trend in social media fashion. 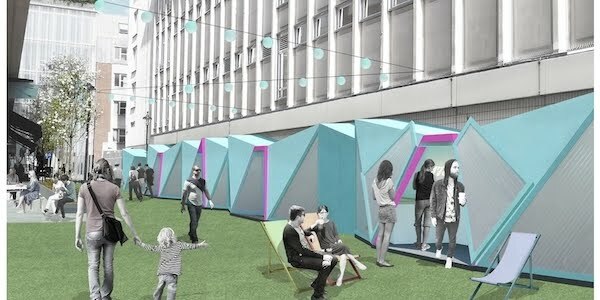 The lastingness of the pop-up model is called up for review, while on the technological front Dove expertly lands an inspired campaign, while IBM uses their significant resources to open doors for would be patrons of the arts. Say what you will about this trend, it doesn’t fail to catch the eye. 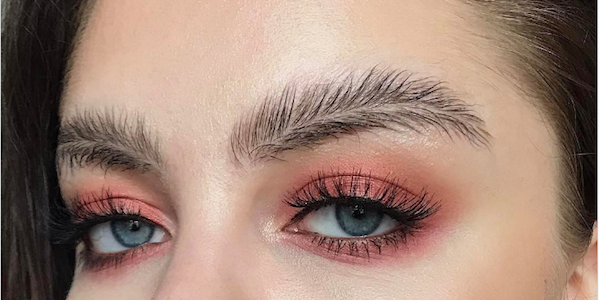 This avian look, inspired by Instagram influencer @stella.s.makeup, has opinions divided and fellow stylists quick to jump on board. Browse the look here. 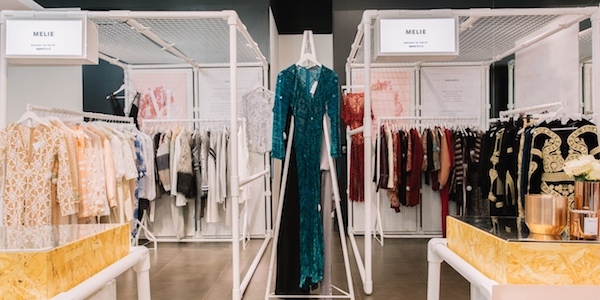 Though individually ephemeral by design, the continued popularity and growing influence of the pop-up shop as premier retail space implies market longevity rather than a passing trend. Read more here. 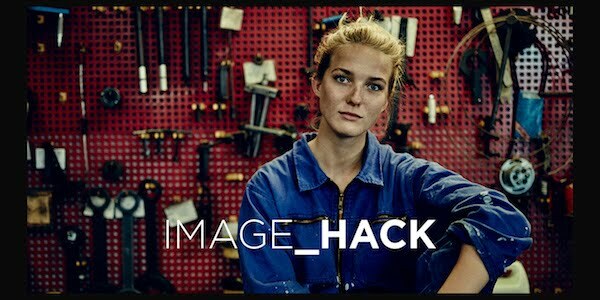 Dove’s latest campaign to shatter preconceived beauty standards is also their most ambitious: saturating stock photo sites with non-sexualized images of real women to radically change search results. Explore their bold campaign here. 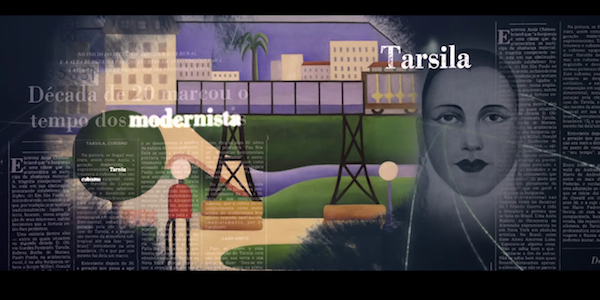 IBM has put its considerable technological weight behind the project of making art more accessible to museum patrons in Sao Paulo. Witness a masterful demonstration of IBM’s Watson, dedicated to sharing the joy of art, here. For brands that earn the title “ubiquitous,” finding innovative ways to sell perennial products can be difficult. 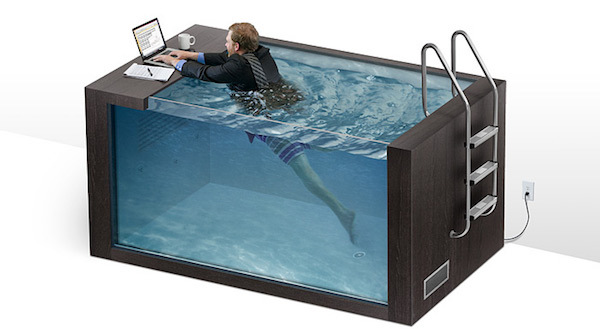 Not so for Burger King and McDonalds, whose tech-savvy marketing makes for clever and effective spots. In this week’s edition, we explore the budding culture of couture marijuana, as well as the catalogue of Coachella 2017’s standout fashion trends. The worlds of beauty and digital technology collide in a state-of-the-art new app, World Creativity & Innovation Week offers creatives around the globe a chance to celebrate, and a pedestrian street in London prepares to get smart. 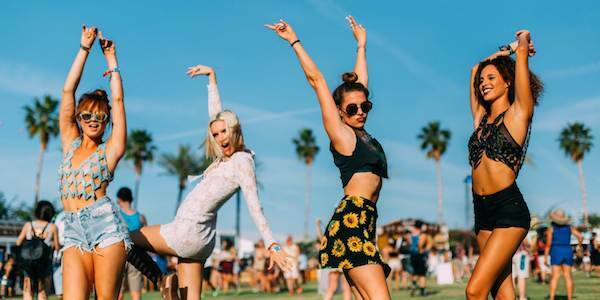 For two consecutive weekends, music lovers converge on Indio’s Empire Polo Club to celebrate Coachella, where dressing to impress is a must. Explore this year’s fashion trends here. 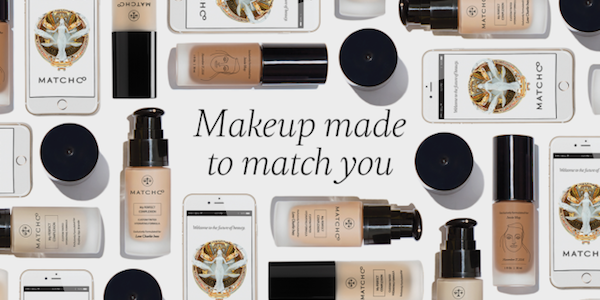 Technology’s march to usher in the brave new world of hyper-personalized fashion continues with this new technology letting users find their perfectly blended foundation. Read more here. With cannabis culture becoming more normalized than ever—and making a splash at Coachella—one brand seeks to stake out its place at the luxury end of the market. Read about the brand here. A striking reminder that embracing the latest technology does not preclude going outside, this London walkway is set to become the first ever “smart street.” Learn more here. World Creativity & Innovation Week provides an ideal opportunity to celebrate the marriage of form and function, as highlighted daily here. 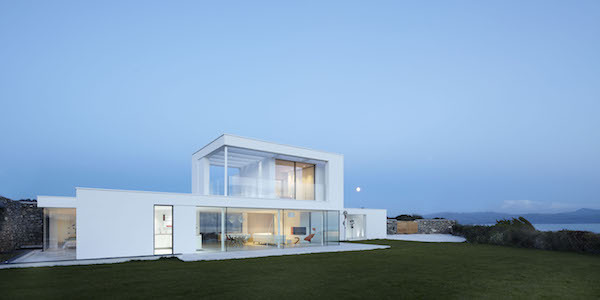 Explore the full site, and be sure to note this stand out entry. In this week’s edition, we browse an environmentally conscious, and quite beautiful collaboration between hairstylist and photographers, but not before pondering just how effective fashion collaborations continue to be. 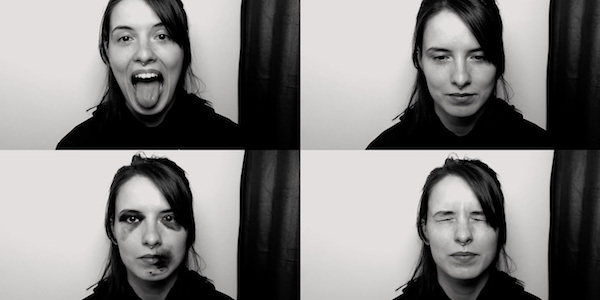 One women’s rights group asks photo booth patrons to confront a difficult truth, skincare has a sweet new ally, and Pepsi manages the neat trick of uniting the entire Internet in disdain… for Pepsi. How much glamour can you get at Target? And how chic do you need your juice? 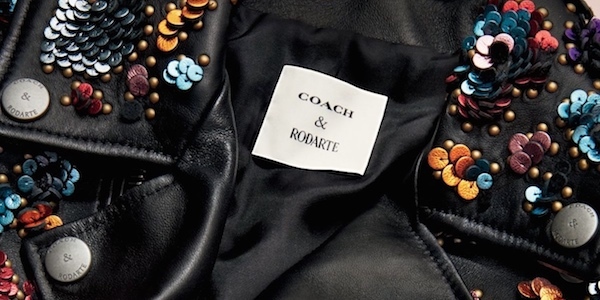 Designer collaborations in affordable markets make sense, but at what point is the practice passé? Read about the oversaturation here. Domestic violence is too easily hidden, and more common than many people realize. Women’s rights group Terre Des Femmes launched a creative and sobering campaign to shed light on the issue. See their campaign here. 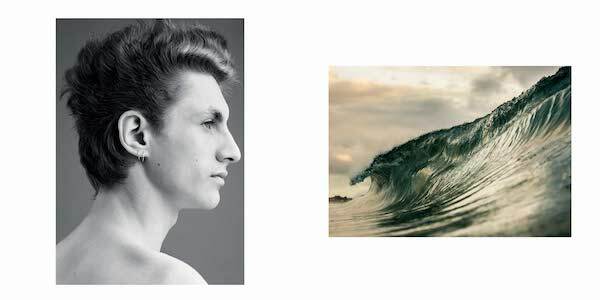 Protecting the natural world is always a good look, but it looks particularly gorgeous with the help of hairstylist James Pecis and photographers Paul Wetherell and Ben Budgen. Check out their sublime creationsand project to save our oceans here. 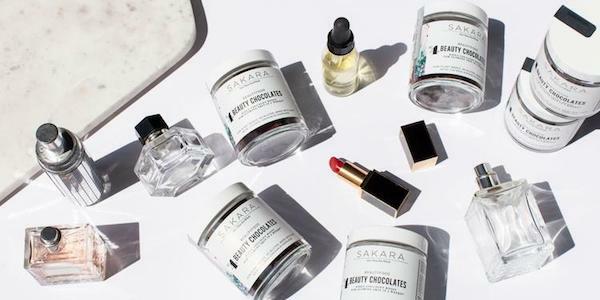 File under “Easter Miracles.” Sakara Life meal service has celebs buzzing over their newest offering: Beauty Chocolates, proven to deliver visibly healthier skin. Read more about the line here. 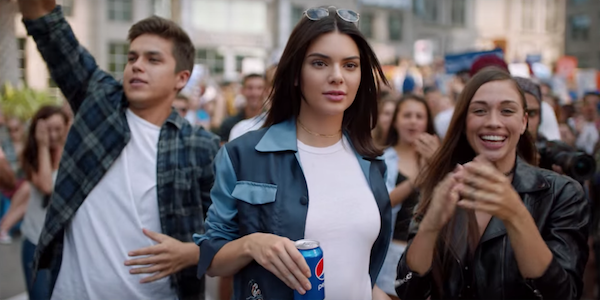 Pepsi has taken a beating, much like a certain United Customer, over the last week because of their tone-deaf commercial featuring Kendall Jenner. 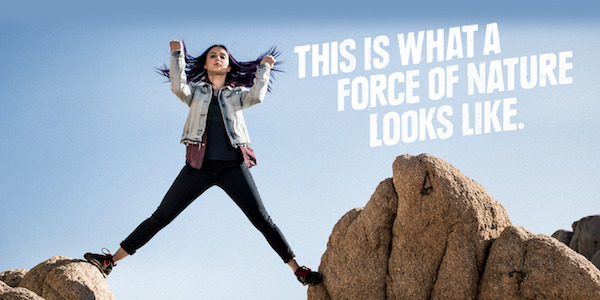 Now that the dust has settled, and the memes are tapering off, what can we learn from this misstep in perspective and what can brands take away from this example? Read here. In this week’s edition, we travel to Québec to explore the many beautiful and unique destinations it boasts, and make a pit stop in Mexico where the forecast is sunny skies with a chance of liquor. 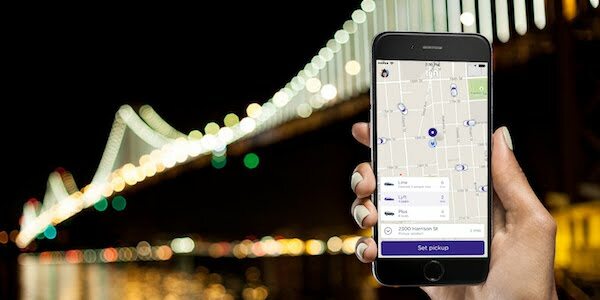 Lyft expands its cause-based branding with a simple new feature, while Facebook and The Modist pursue new avenues and demographics for online shopping. High-end modest fashion steps into the spotlight with the launch of The Modist on International Women’s Day 2017. 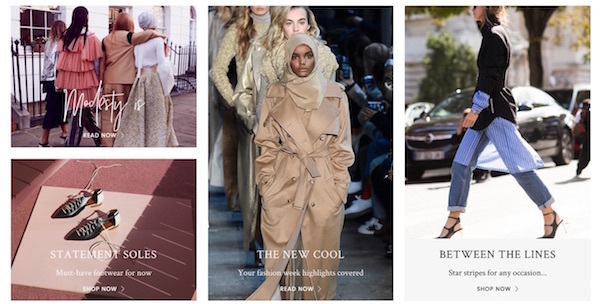 The site aims to do away with the outdated perception of modest apparel as frumpy or strictly religious. Read more here. 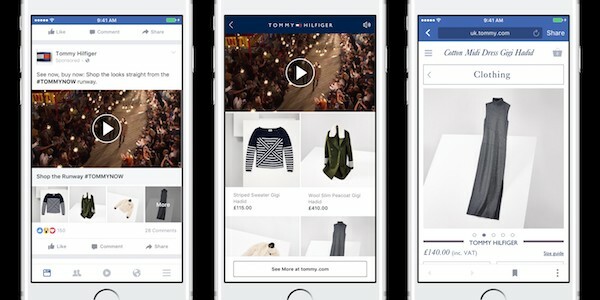 Digital socializing and shopping are more entwined than ever with Facebook’s new Collection feature. Users can now follow brand videos to an in-app shopping page for additional browsing and the option to follow through and purchase. Learn more here. Lapiz takes an unconventionally cloudy approach when inviting German travelers to visit Mexico. 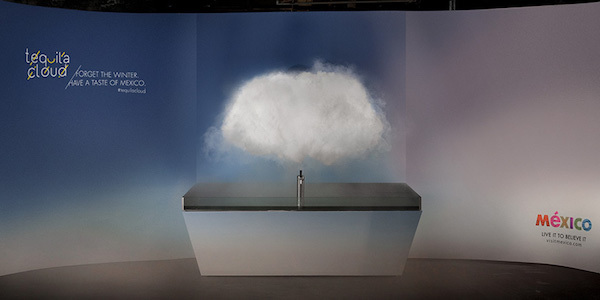 It doesn’t hurt that the cloud in question rains tequila. Read more here. In the continued rivalry for social awareness by ride-share apps, Lyft hits a homerun with a simple and brilliant initiative that allows users to round up their fare for charity. Learn more here. 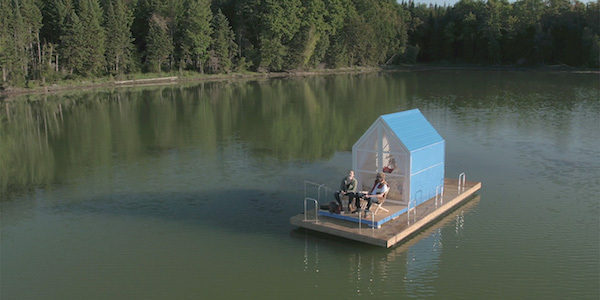 Join one couple as they discover just how many beautiful and varied places there are to wake up in Québec. Don’t be surprised if you’re ready to pack your bags after watching the clip.